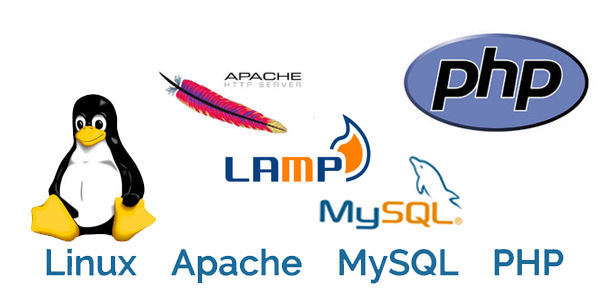 Reseller web hosting has become very popular at the present time. 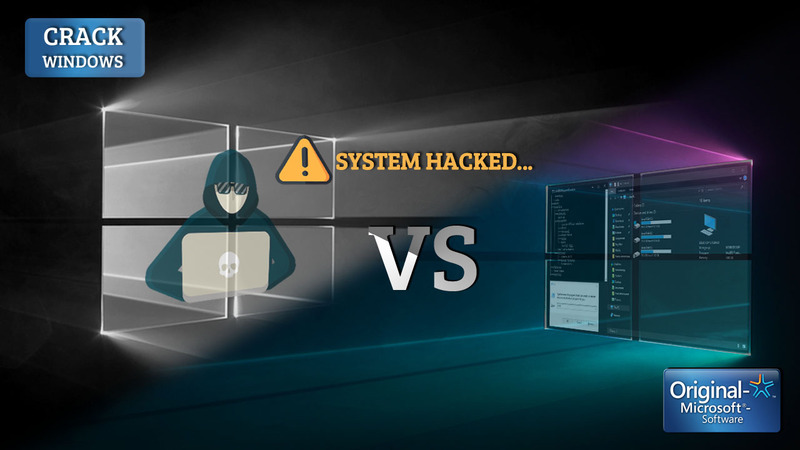 Actually, reseller hosting is a type of web hosting that allows the owner of the account to provide its web hosting service to its customers by using its own hosting. This process is actually called Resellers. Reseller is currently the most popular business online. Through this, profit can be achieved through the creation and management of small businesses. Many of us want to start a new business, but we do not have the right ideas about this issue, we have to face different types of problems. So before starting a business, we must have a clear idea of that matter. Today's topic is, what are the requirements for hosting business? Or what do you have to do? You must first have good ideas about hosting. You have to take a reseller hosting. You must have a corporate website. There should be a billing software. There must be a ticket system for contacting the client. Market prices should be kept in mind. We will discuss the details of these 6 topics today. The first thing I want to say, must you have a good idea about hosting. 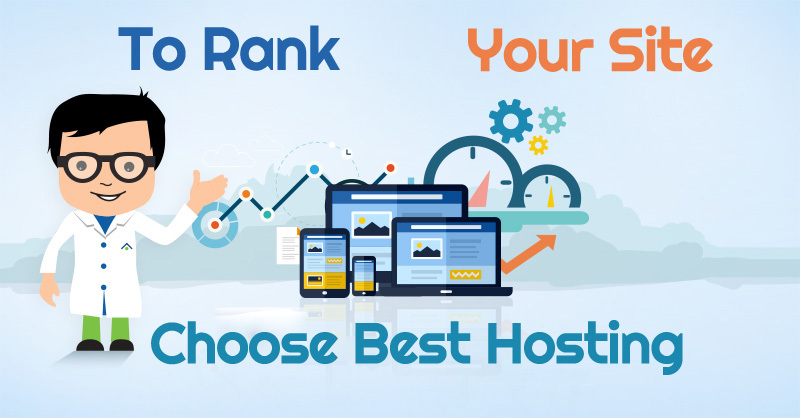 You start your business with hosting, but if you have not minimal ideas about hosting and not how do your business? So you must have a good idea about hosting. 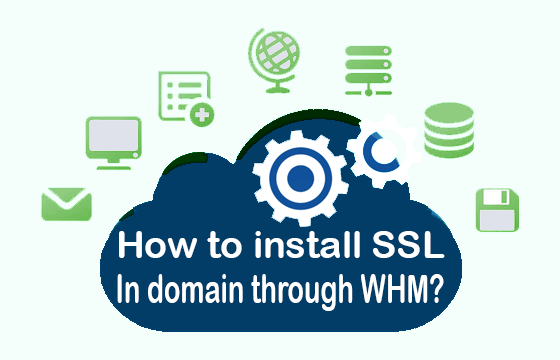 In Reseller Hosting you will find a panel called WHM or Web Host Manager. 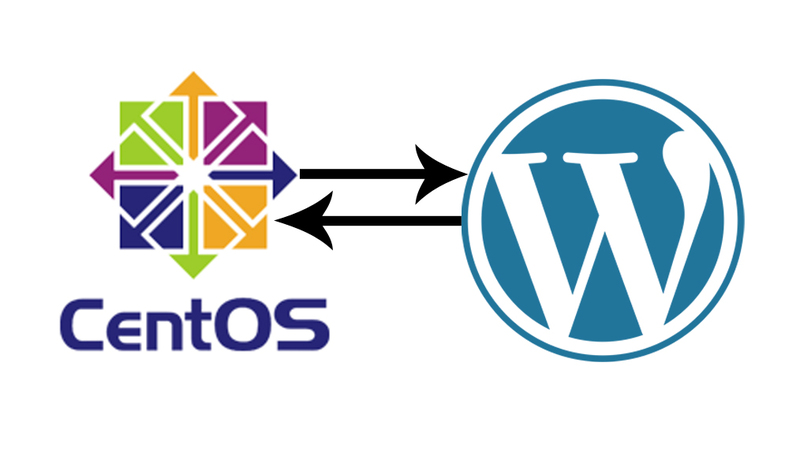 Now the question is what is Web Host Manager? We will talk about the WHM in the next phase. You started the hosting business, but how would the client know, what kind of business have you started? And what services do you offer? That's why you have to create a corporate website. 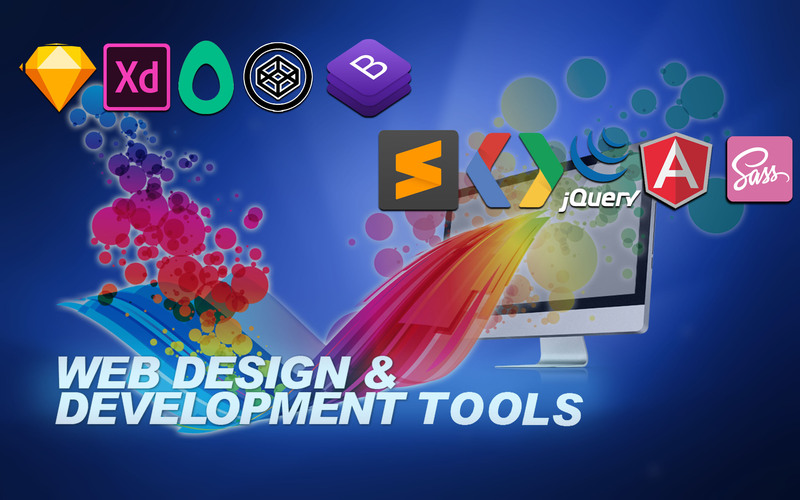 There will be detailed information about all the services where you provide the clients. What is the billing software? 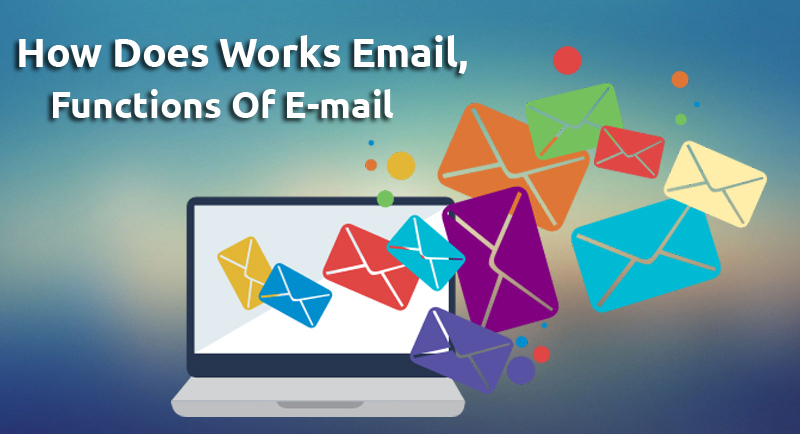 WHMCS is a world-famous billing software, allowing you to easily manage your hosting clients' billing accounts. 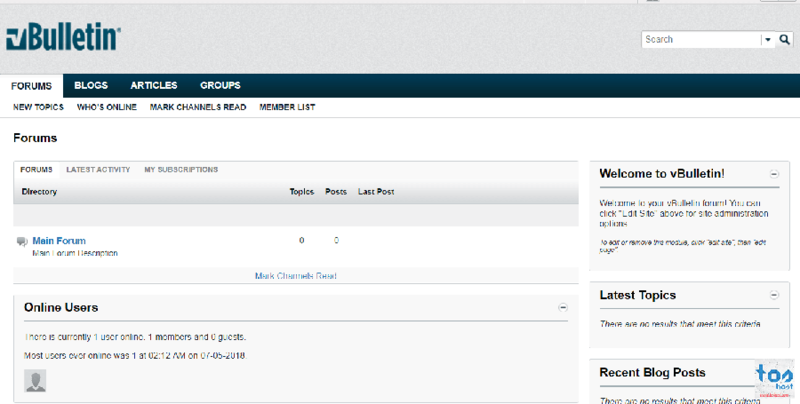 If you use WHMCS, you will not need anything else for the ticket system. Besides, you can arrange live This allows you to make good dealings with your site visitors. 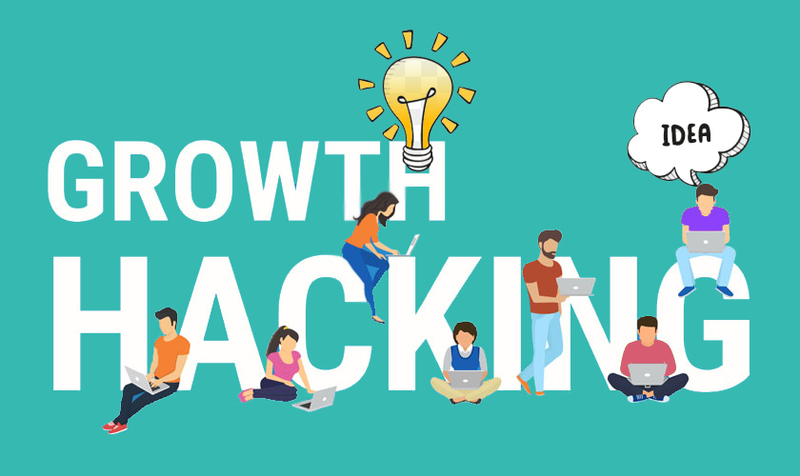 Market price is a big issue since you have started a new business. 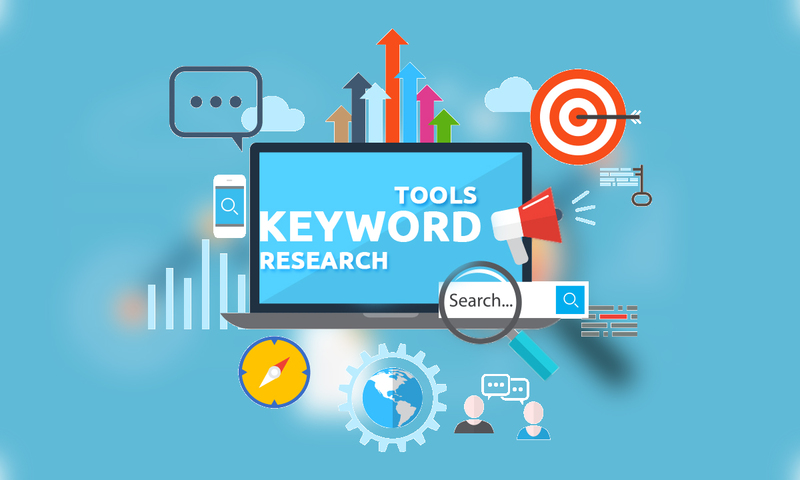 Most of the time, when searching and growing clients, the new service Providers give only Damage services, which can cause themselves harm. If you are selling at a lower price today then this will be your identity, but you can’t sell at a higher price at next. It can also be seen that the price of the market is being cast for you. This will result in loss of many providers. 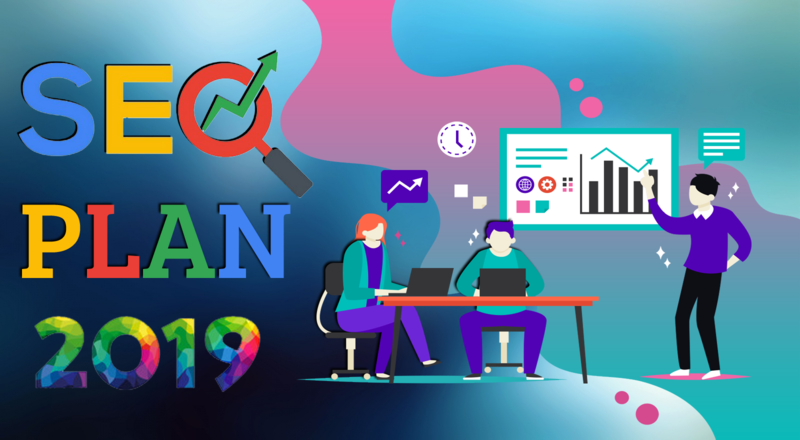 You can do little tricks for this, that is, you can temporarily discount certain services on the occasion of the inauguration of the new company. 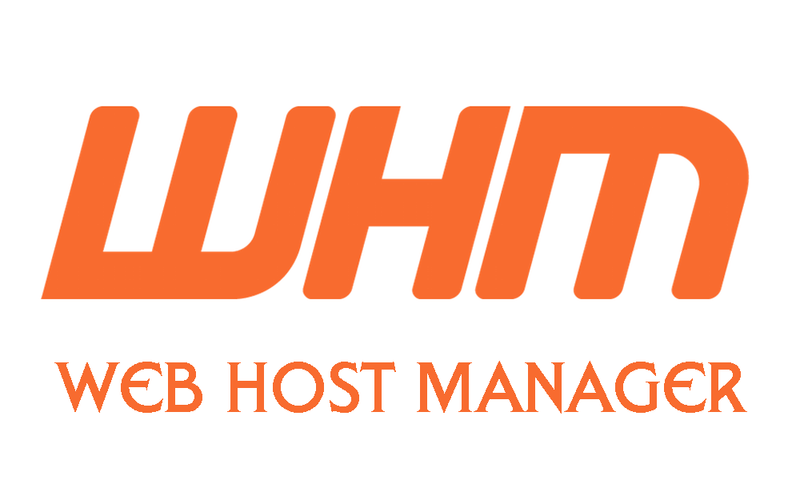 What is WHM (Web Host Manager)? What can you do with WHM? 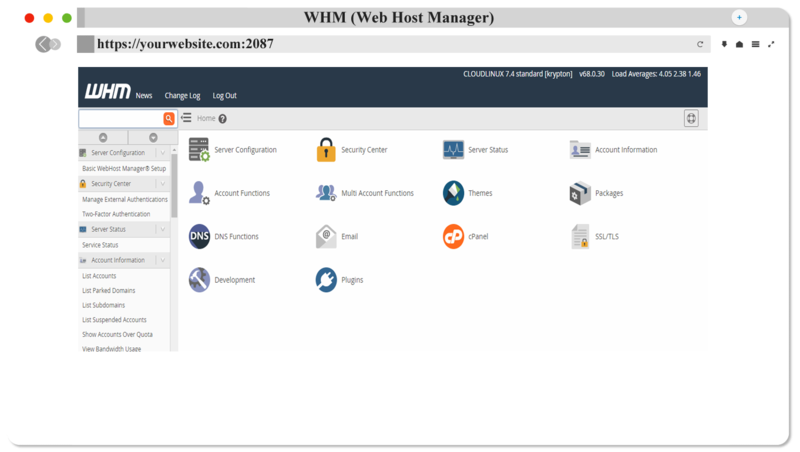 WHM (Web Host Manager) is a powerful program that is the administrative control panel of the Internet Web Hosting Server, from where the administrative functions of all sites can be controlled. 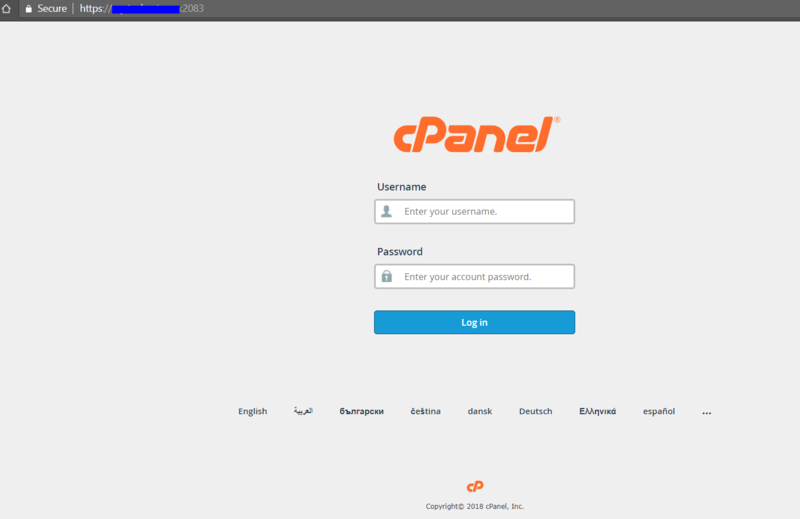 Basically, the cPanel and web host manager are the partly same software. However, the cPanel is just a specific user control panel. Let's not know what you can do with WHM. You can create new cPanel. 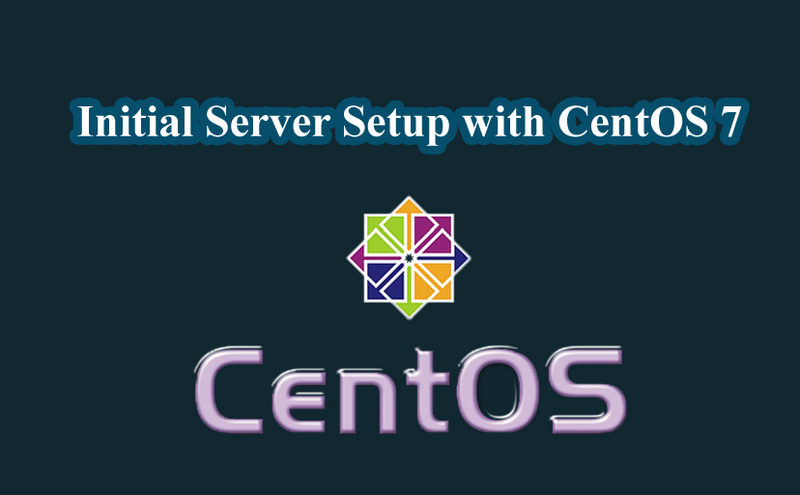 You can create your own name server. Client account can be monitored. You can suspend and unsuspended clients' accounts. You can upgrade and downgrade the package. 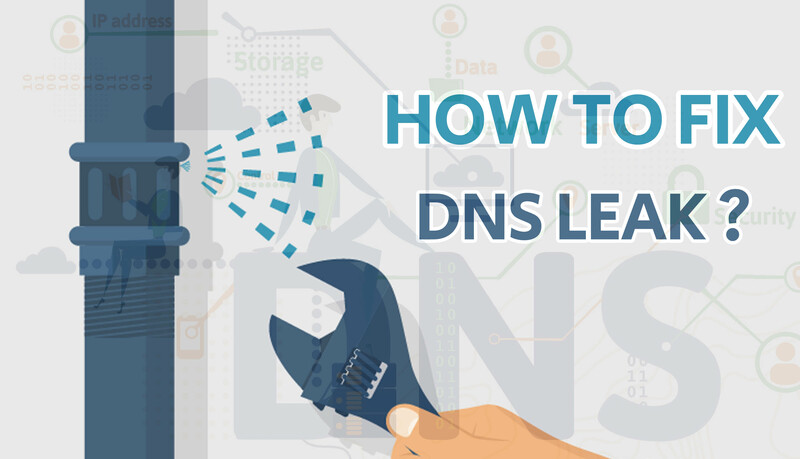 The site can clear the DNS zone. You can restart the server. Besides, more work can be done through WHM. 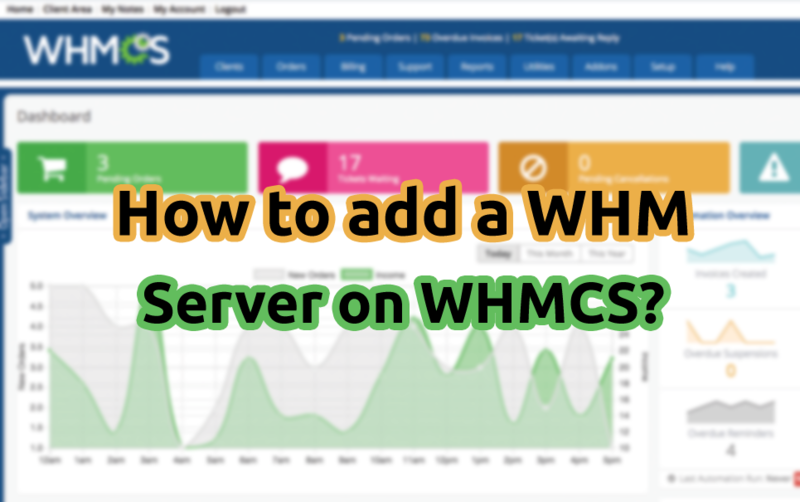 Now you can come to the question, how to get WHM? For this, you have to take a reseller hosting first. 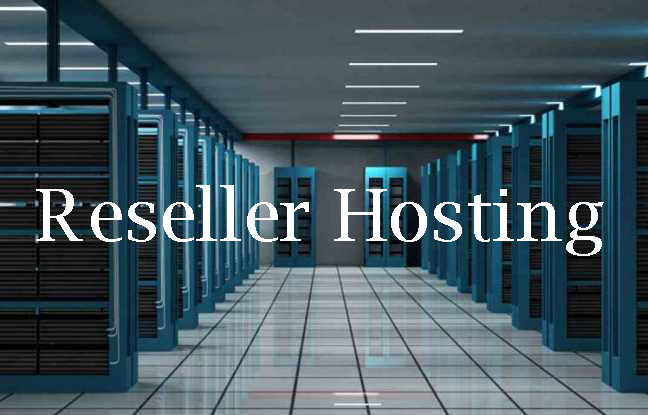 If you want to buy reseller hosting, you can start with any one of the TOS HOST reseller packs. And before buying reseller hosting, the price is a little higher and of course, you will see good service. Because you do business with it. Before buying reseller hosting, you must definitely see the features below. Support Team: As you are new to this topic, you can't understand many things in a normal way, then you need a support team. If support team are doesn't support you at the definite time, then It is better not to stay than. So support team what can give you or support before it needs to be cleared. Backup: Give priority, those who keep backup the site every day, because many new clients inadvertently delete the site data. If there is no backup to the original service provider then where do you get the data? And those who backed up regular data will be able to restore their lost data on your client's data if they contact their support. Uptime: See the good uptime server. https://my.toshost.com/serverstatus.php Here you will see Toshost's Server Status / Uptime. Where to buy Reseller Hosting? 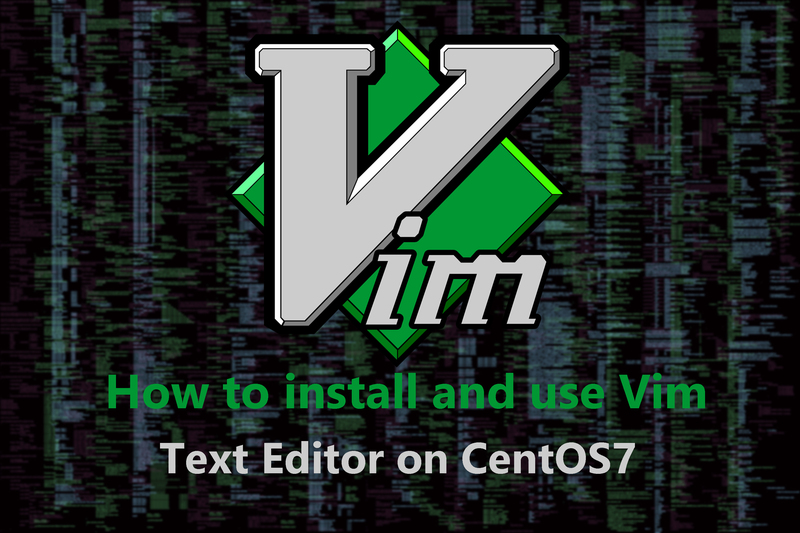 You can install WordPress through 1 click installer in just 1 minute. Daily backups are protected in your panels. To buy affordable reseller hosting, please contact us with live chat.